Today, every company in the world is looking for ways to transform in the direction of more digital capabilities. Many companies of the old economy look up to companies of the new economy like Amazon or Google and perceive them as role models if not as archetypes. Most of these companies want to become ‘a bit like Amazon’ but forget about one key thing: their existing business capabilities that represent the strengths that made them successful in the past. They do not model their current and strategic future capabilities systematically. 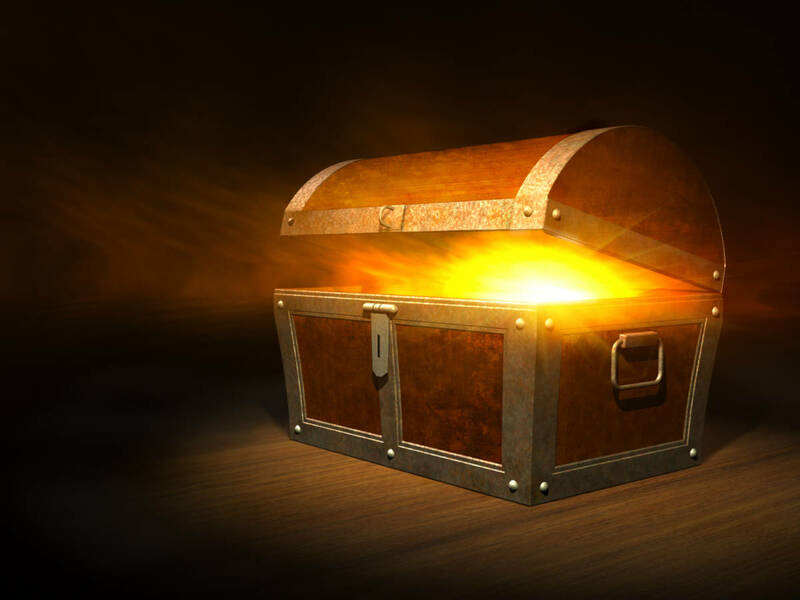 They do not use the key to open the treasure chest of digital transformation. The basic idea of capability modeling is simple: structure the business of a company hierarchically by capabilities it needs to create customer value. Why is it important to model business capabilities? Capabilities clarify terms and concepts across organizational borders. Capabilities provide a robust skeleton, a framework for assigning all the other elements of the enterprise architecture. Assigning IT-applications to capabilities is a powerful way to support business & IT alignment.